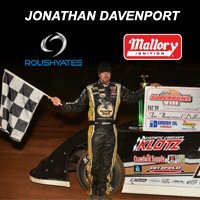 The brand new Roush Yates Mallory Ignition box got its first ever victory this weekend when Jonathan Davenport took the win at Waycross Motor Speedway's "Battle of the Swamp". In addition to setting the fastest track time and starting on the pole, Davenport led every lap of the race. 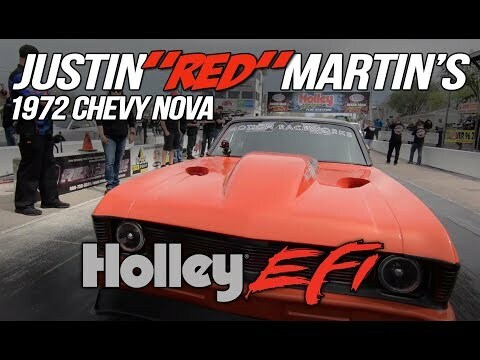 This is the first weekend of the ignition system's debut racing season and it's already a big time winner. We'd like to send a big thanks out to Jonathan and his entire team for helping us start the racing season in style. 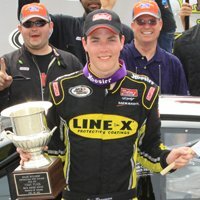 Congratulations to Alex Bowman on win number 3 of the season. 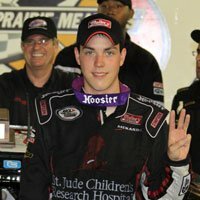 Congratulations to Alex Bowman and the No.22 St. Jude Children's Research Hospital Dodge.